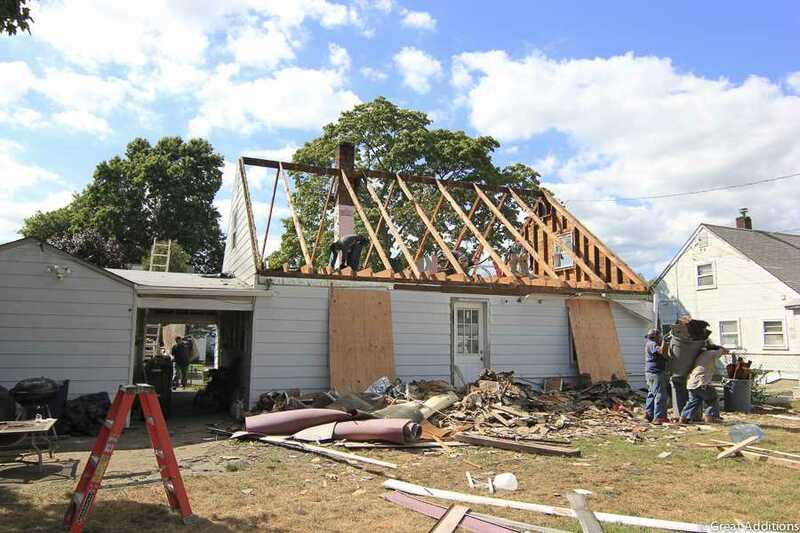 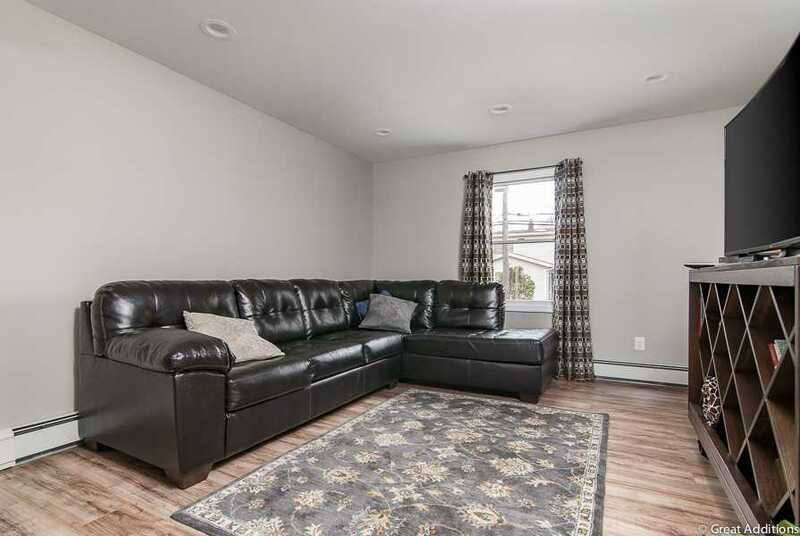 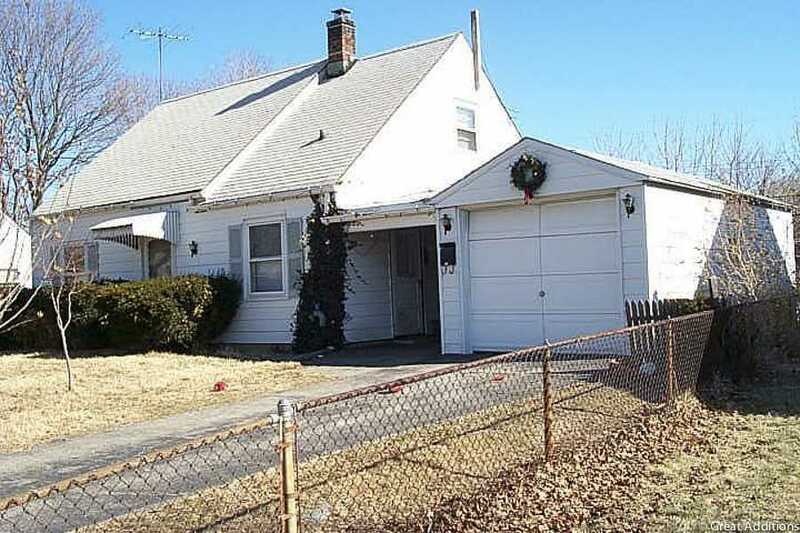 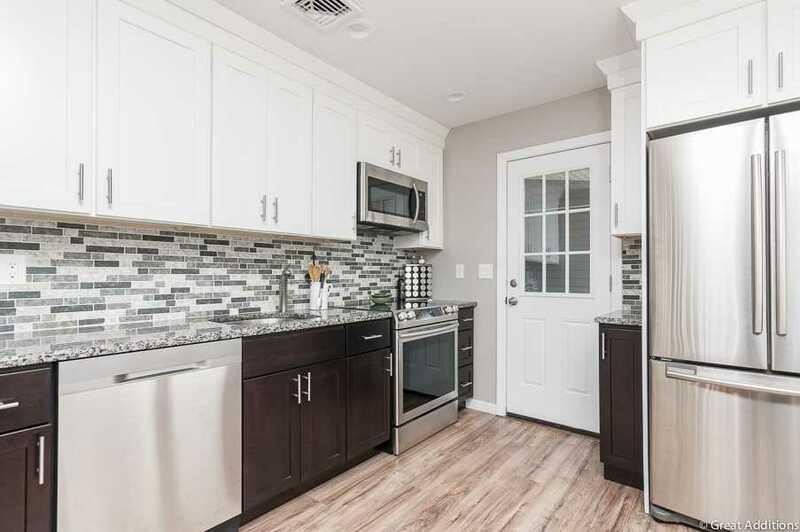 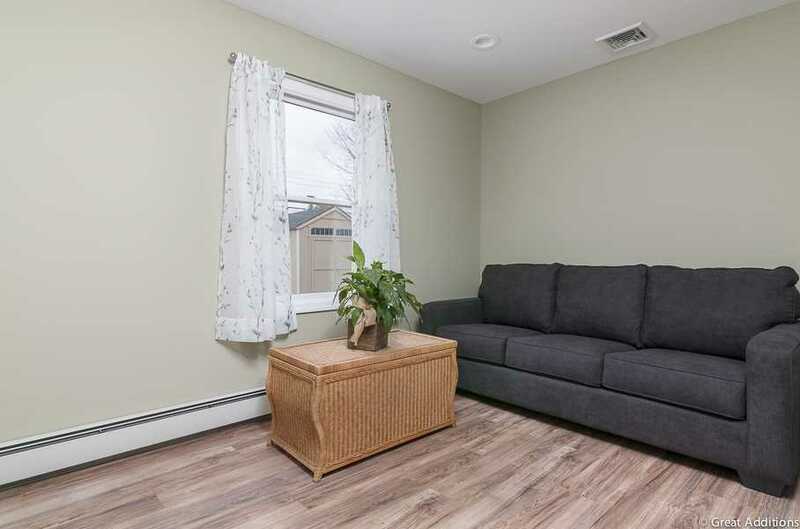 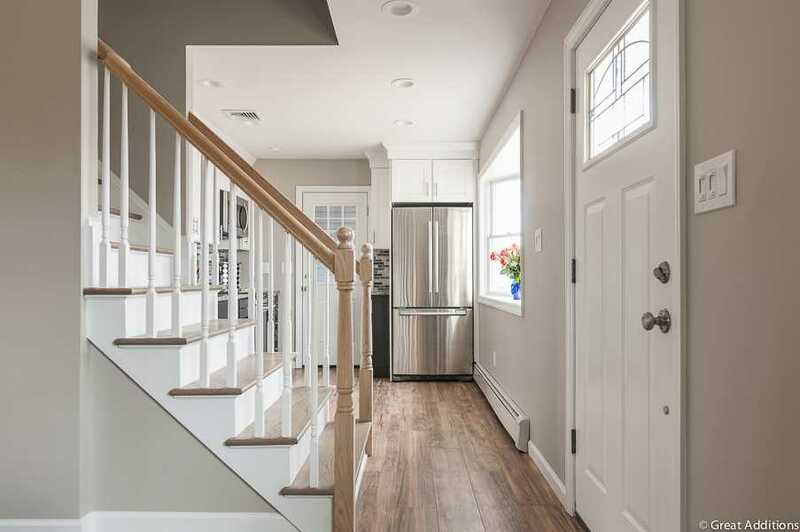 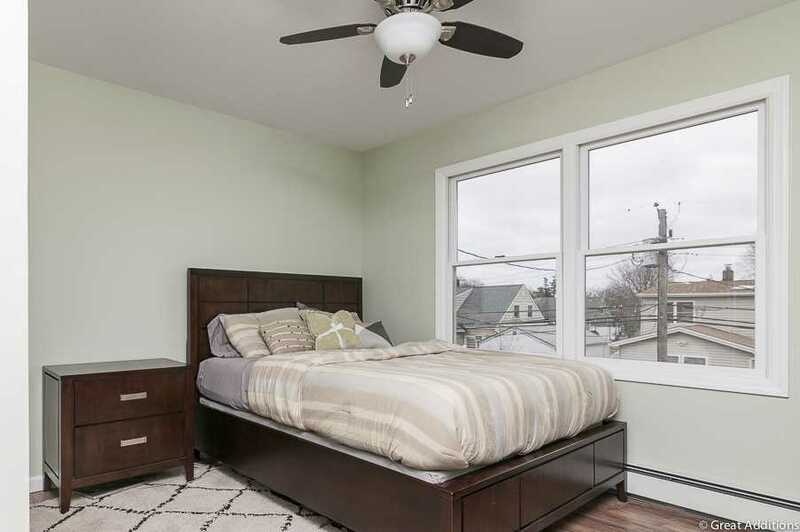 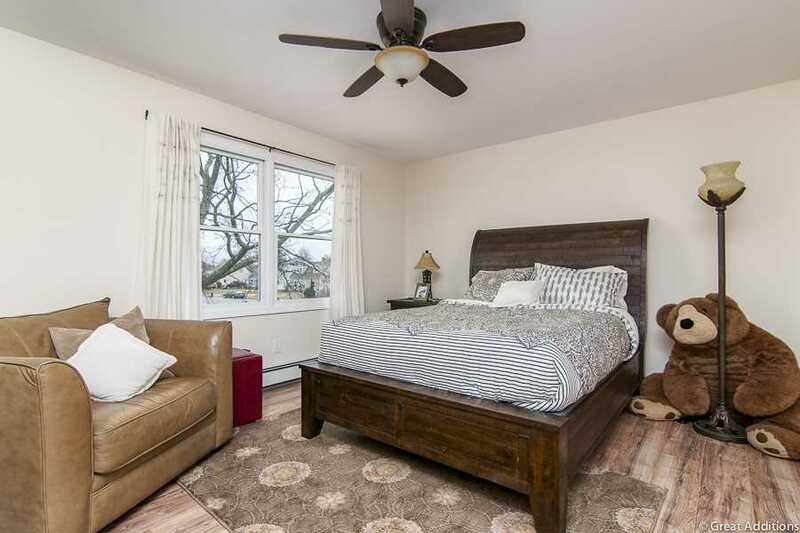 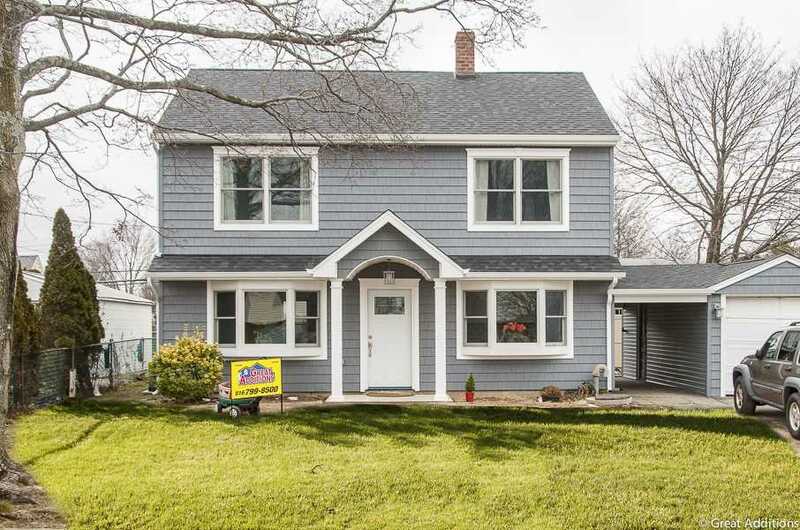 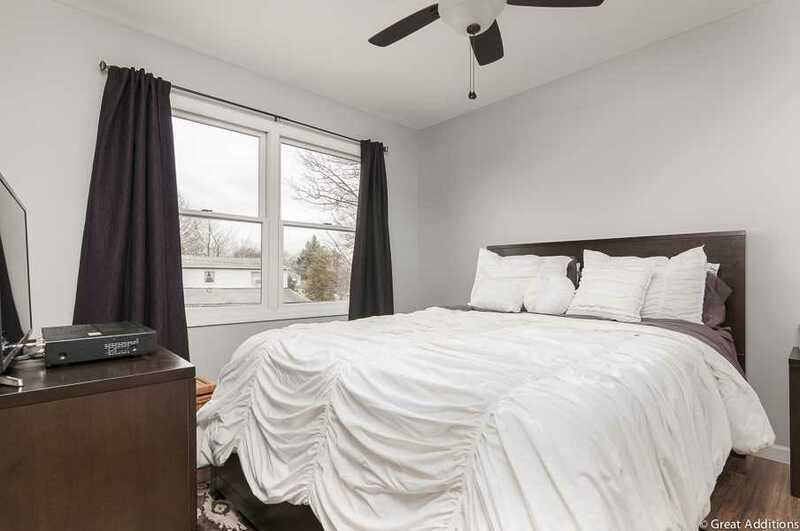 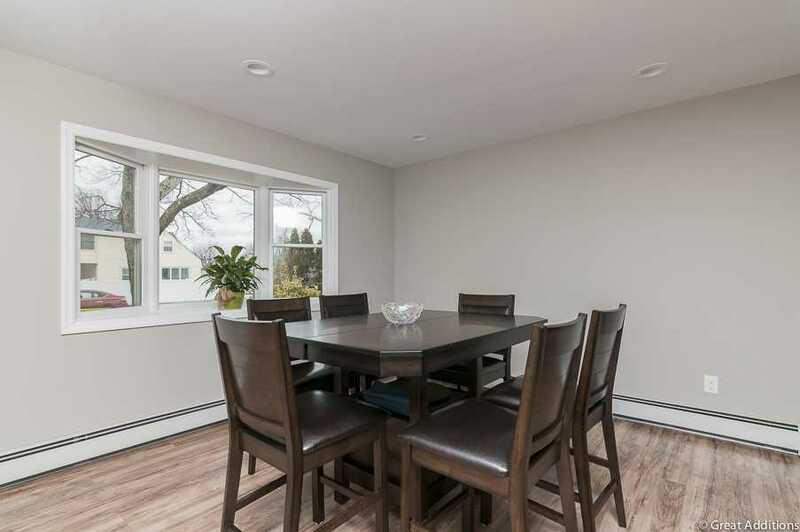 This levittown cape underwent a two part renovation. 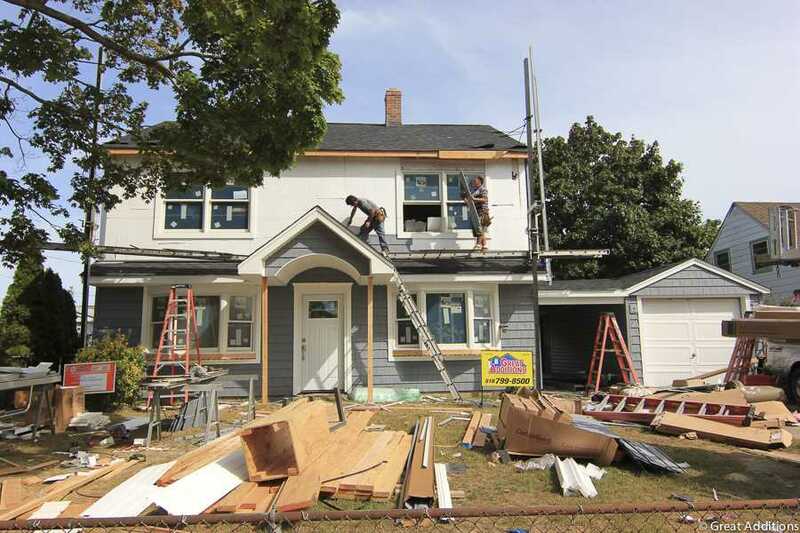 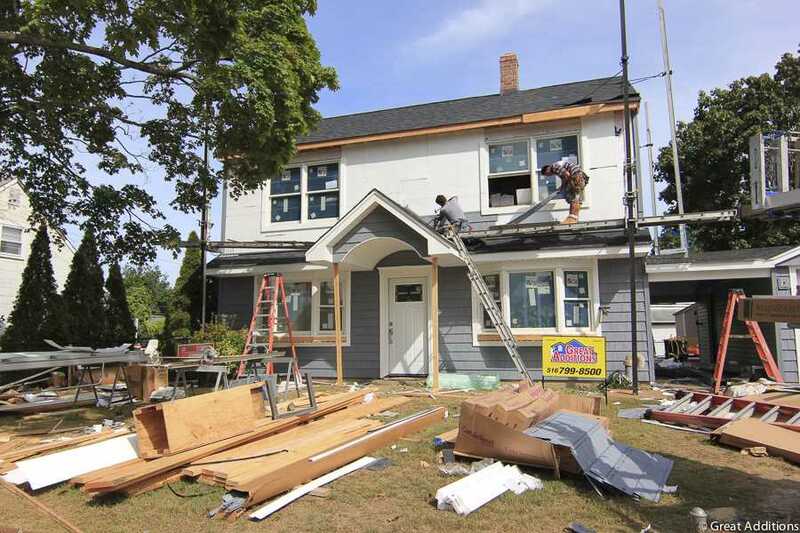 The customer lived on the first floor while the upstairs Raised Ridge dormer was built. 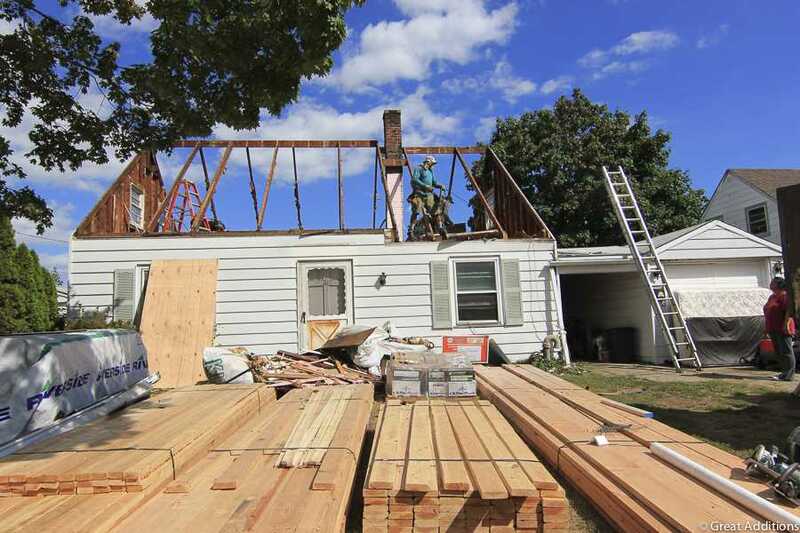 Then proceeded to move upstairs as the first floor was gutted. 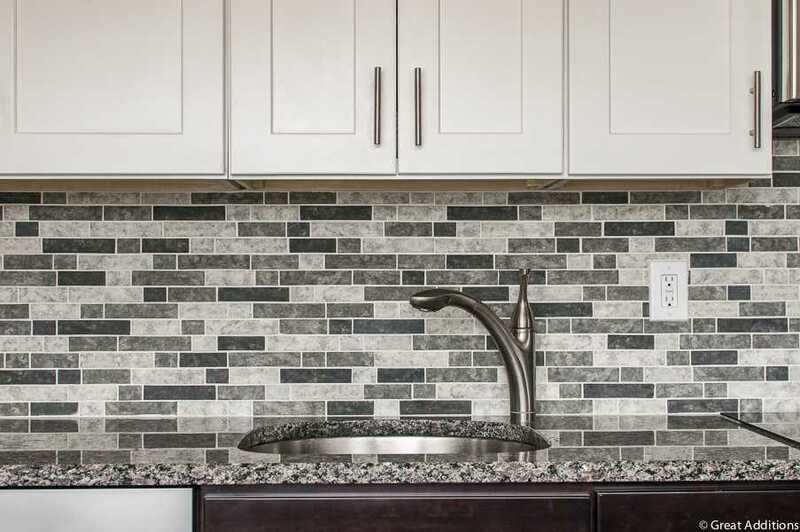 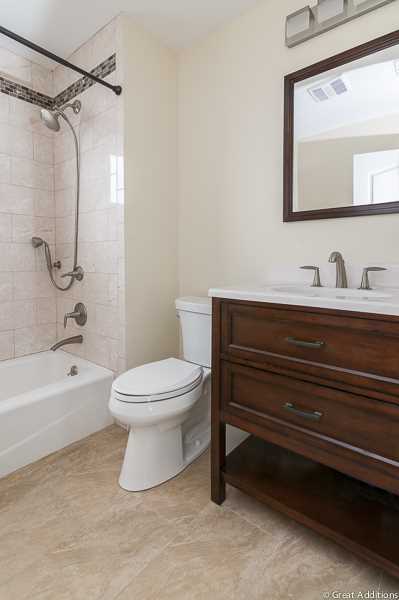 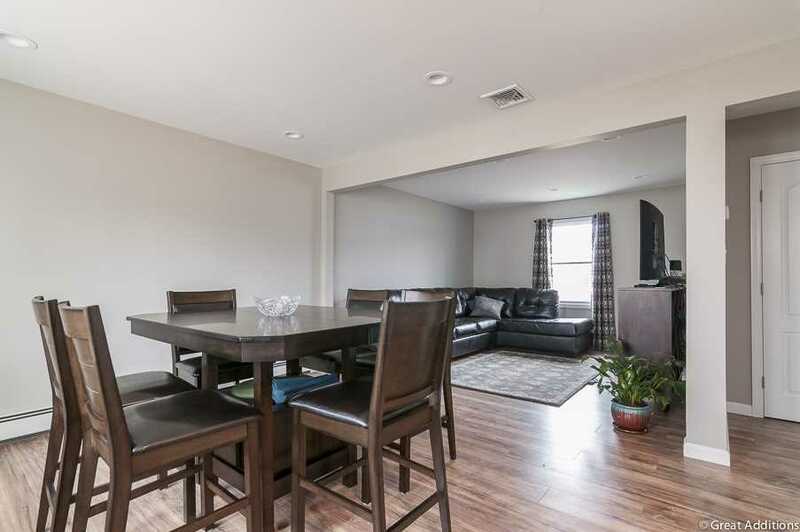 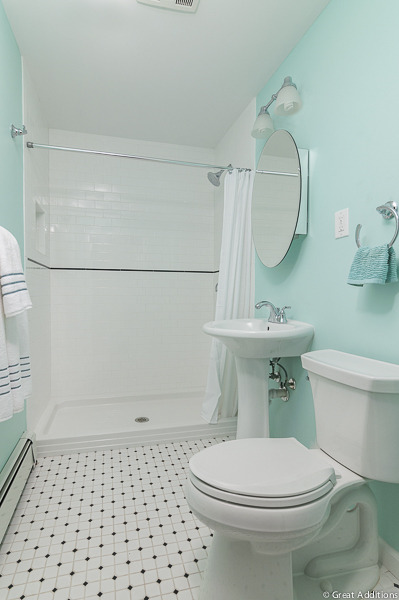 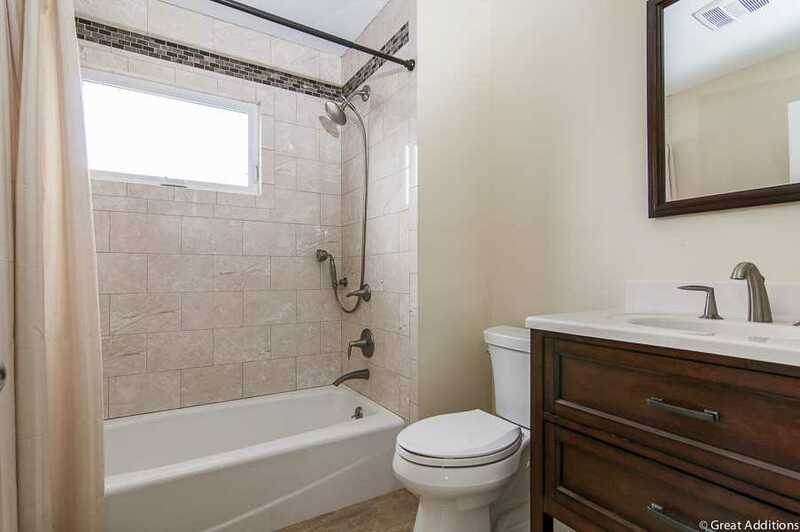 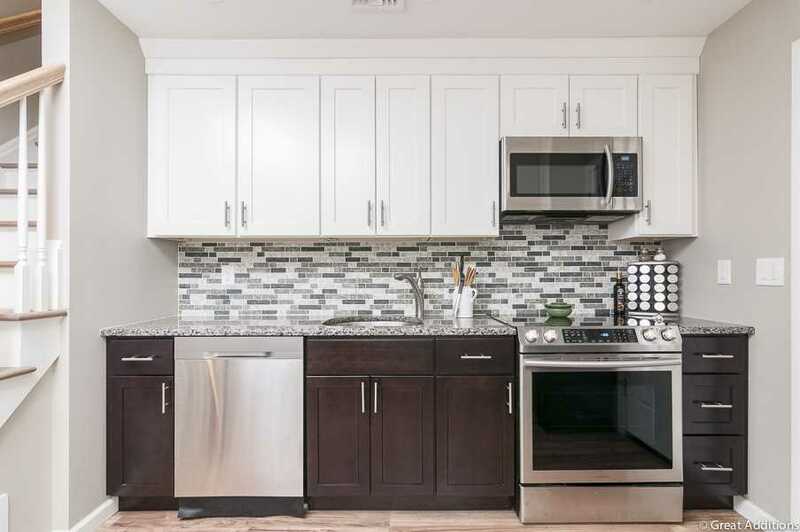 The three bedroom, two bathroom home looks fantastic with a beautifully updated kitchen. 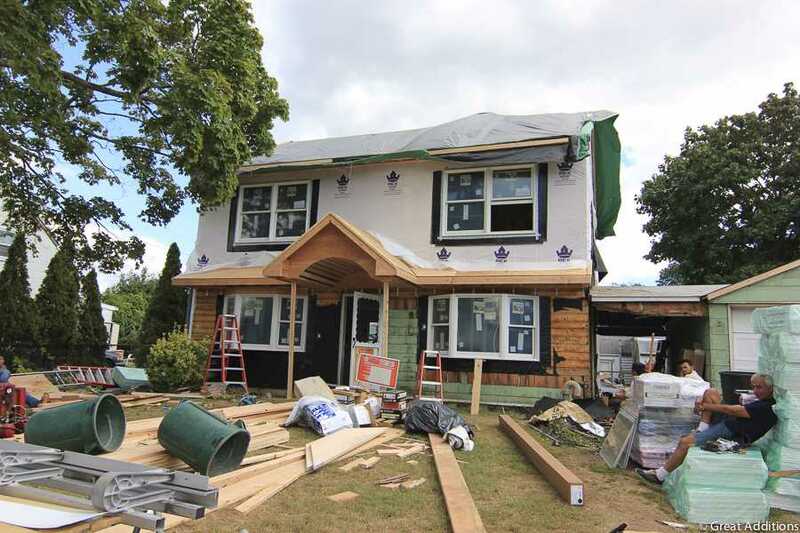 I would like more information about project reference #1087.